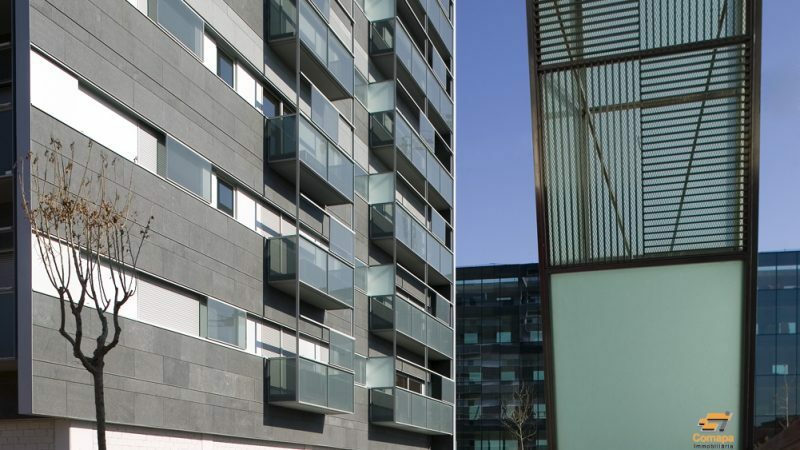 » Portfolio » Construction of a building of 68 housing units in L’Hospitalet de Llobregat, Barcelona, Spain. 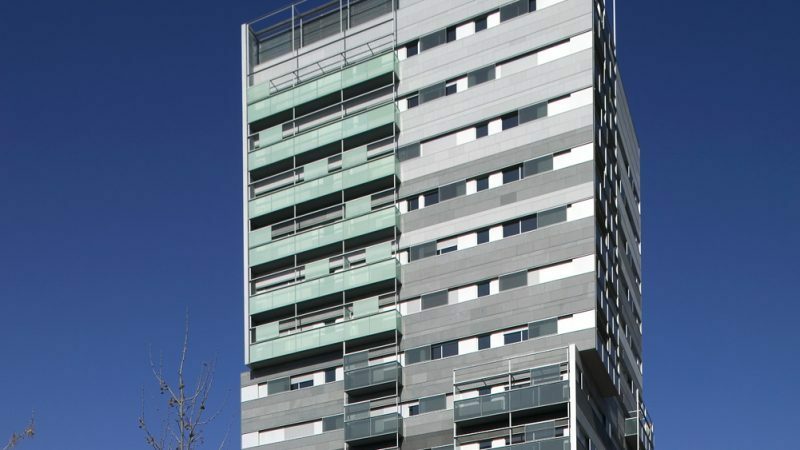 The works refer to a building of 68 housing units, 3 commercial premises and 69 parking places in Plaza Europa, l’Hospitalet del Llobregat, Barcelona. The building is on a rectangular site of 2,381 m² at the junction of calle Jerusalén and calle Amadeu Torner and has a ground floor for commercial premises and fourteen floors above for housing units of various types, of which 6 units have 4 bedrooms, 38 have 3 bedrooms and 24 units have 2 bedrooms. In the basement are the parking places.